Anti-VRT campaigners have received a major boost after the European Commission moved against the Irish Government on the issue. It follows a long campaign by Donegal-based activist Ryan Stewart. The EC is now set to take the Irish Government to court claiming it is restricting people from moving across member states by applying strict VRT laws. It follows a major petition by Mr Stewart on behalf of student from the south who are studying in the North from drive southern-registered cars because they cannot get tax there. Campaigner Ryan Stewart said the Irish Government can now no longer ignore the issue. 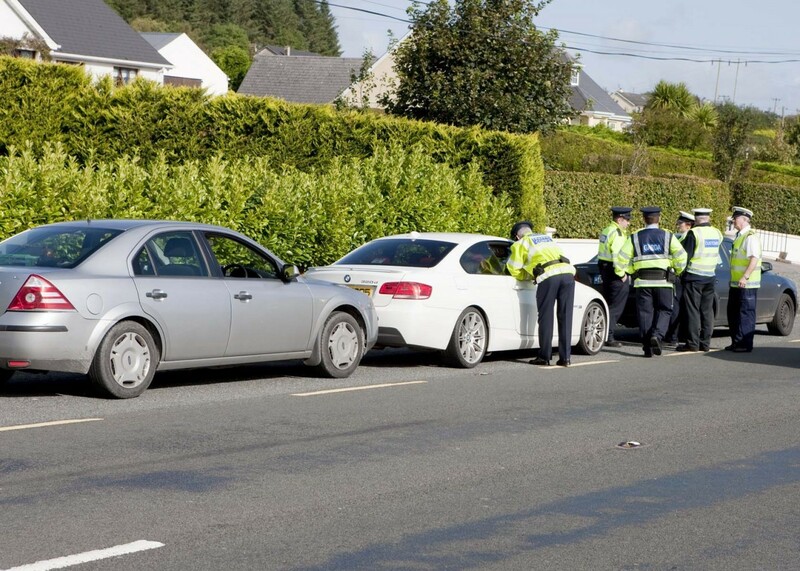 “I am delighted that the EC have finally decided to move against the Irish government on Vehicle Registration Tax and how it has been illegally applied in the state. We have been trying to get the government to deal with the issues surrounding VRT for the past year. “Our claims have largely been ignored by the last administration and the current government as well, so there has been no option but to lead the government by the nose to the European Courts. He added that this is a vindication of the effort put into the campaign. “It is extremely rare that proceedings are initiated by the Commission against a member state, particularly from a petition from an individual, so it shows how seriously the EC are taking this. “If the government were not listening before, they will now have no option, and this is only the tip of the iceberg for what is to come. “This is the first major blow for the government on VRT, and more will follow, so I am very confident that we will succeed and finish what we started last year,” he said. The news has been welcomed by MEP Marian Harkin who paid tribute to Mr Stewart. their car seized and even if their car is not seized they are still breaking the law. “While this is not a general exemption it may be that it would apply to any person who is temporarily resident in Northern Ireland, for work or other purposes but who also travels to the Republic on a regular basis. “There is no doubt but certain V.R.T. regulations in place discriminate against those living in border areas in particular and this case may solve some of those problems. Ryan Stewart has put forward a strong case, the Commission agree and we await outcomes, Marian Harkin concluded.